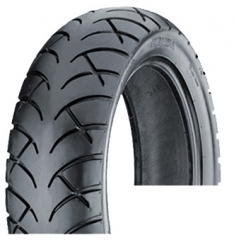 KENDA K413 130/60-13 4PR TL. 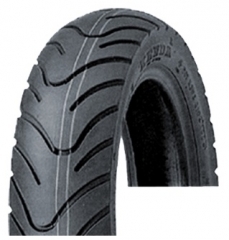 KENDA K413 90/90-10 4PR TL. KENDA K433F 120/70-15 4PR TL. KENDA K433F 120/80-14 4PR TL. 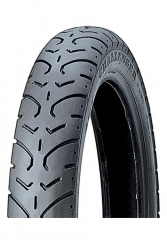 KENDA K547 Speedracer 22x10.00-8 4PR TL. 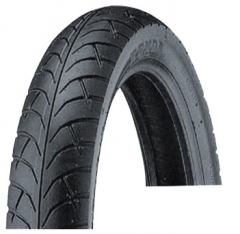 KENDA K763F 110/90-13 4PR TL. KENDA 3.00-21 K270 4PR . 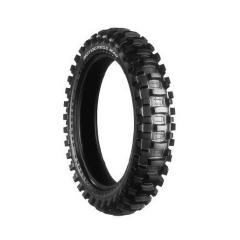 KENDA K270 Dual Sport 4,60-18 4PR. 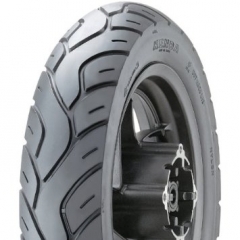 KENDA K290 Scorpion 145/70-6 4PR TL. 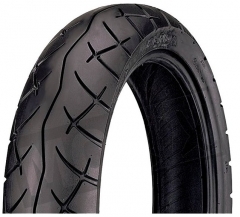 KENDA K290 Scorpion 20x10.00-9 2PR TL. KENDA K299 Bear Claw 25x12,50-10 4PR TL. KENDA K299 Bear Claw 22*12.00-10 4PR TL. KENDA K299 Bear Claw 23x7.00-10 4PR TL. 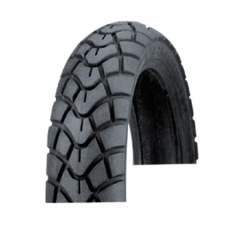 KENDA K299 Bear Claw 23x8.00-11 4PR TL. KENDA K299 Bear Claw 24*11.00-10 4PR TL. 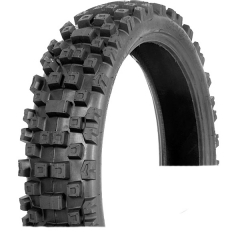 KENDA K299 Bear Claw 24x10.00-11 6PR TL. 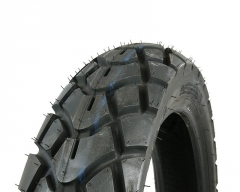 KENDA K299 Bear Claw 25x10.00-12 6PR TL. 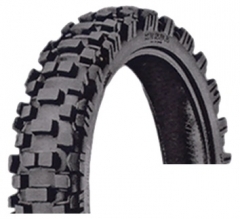 KENDA K299 Bear Claw 25x8.00-12 6PR TL. 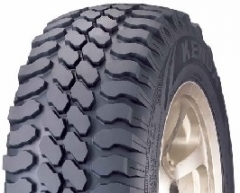 KENDA K299 Bear Claw 26x12.00-12 6PR TL. 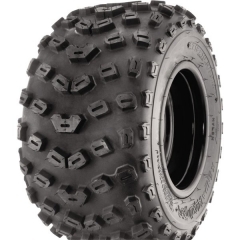 KENDA K299 Bear Claw 26x9.00-12 6PR TL. 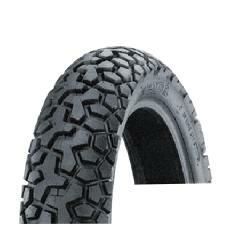 KENDA K299 Bear Claw 27x10.00-12 4PR TL. 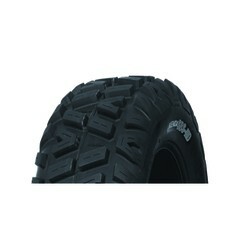 KENDA K299 Bear Claw 27x10.00-12 6PR TL. 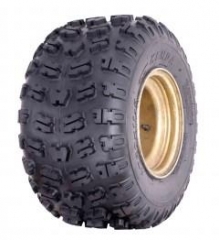 KENDA K299 Bear Claw 27x12.00-12 4PR TL. 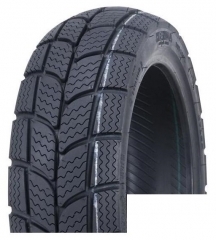 KENDA K299 Bear Claw 27x12.00-12 6PR TL. 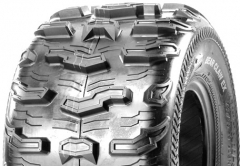 KENDA K300 Dominator 20x11.00-8 4PR TL. 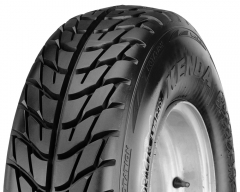 KENDA K300 Dominátor 20x11.00-9 4PR TL. 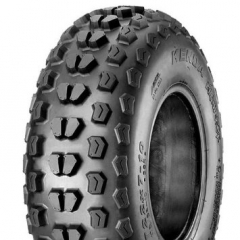 KENDA K300 Dominator 22x10.00-8 4PR TL. 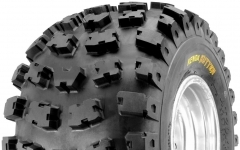 KENDA K300 Dominator 22x11.00-9 4PR TL. 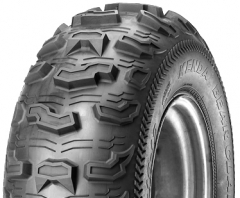 KENDA K300F Dominator 20x7.00-8 4PR TL. 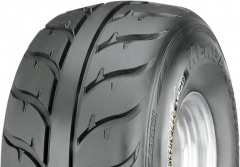 KENDA K300F Dominator 21x7.00-10 4PR TL. 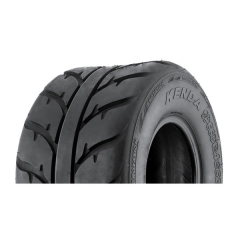 KENDA K324 3.00-10 4PR TL. 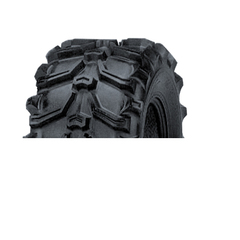 KENDA K324 90/90-10 4PR TL. 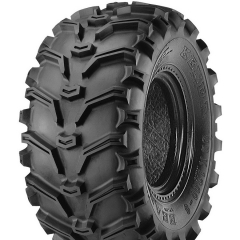 KENDA K413 120/70-12 4PR TL. 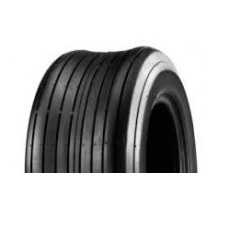 KENDA K413 130/70-12 4PR TL. 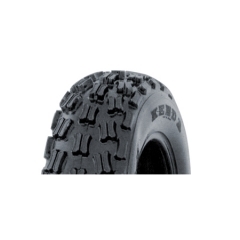 KENDA K413 3.00-10 4PR TL. 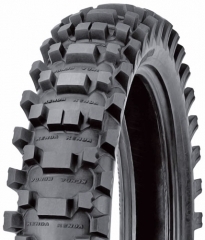 KENDA K413 3.50-10 4PR TL. 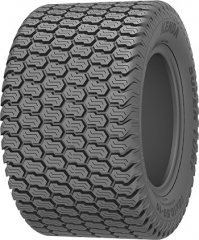 KENDA K434 150/70-14 4PR TL. KENDA K530 Pathfinder 24x9.00-11 4PR TL. 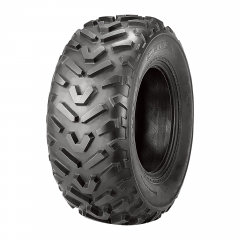 KENDA K530F Pathfinder 24x8.00-12 4PR TL. 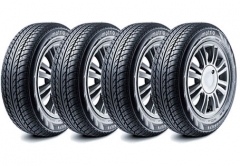 KENDA K530F Pathfinder 25x8.00-12 4PR TL. 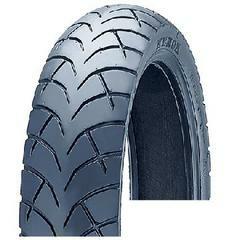 KENDA K532F Klaw 20x6.00-10 4P TL Sticky/MX. KENDA K532F Klaw 21X7.00-10 4PR TL. KENDA K533 Klaw 20x11.00-9 6PR TL. 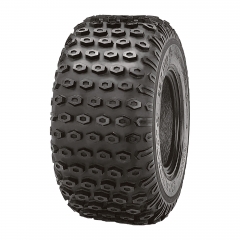 KENDA K533 Klaw 22x11.00-9 6PR TL. 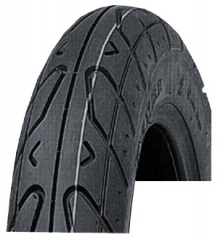 KENDA K533MX KLAW 18x10,5-8 4PR TL Sticky. 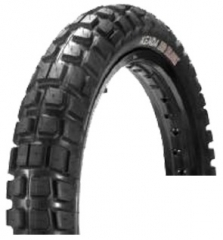 KENDA K537 Bounty Hunter 25x10.00-12 4PR TL. 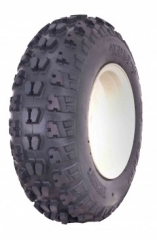 KENDA K537 Bounty Hunter 25x8.00-12 4PR TL. KENDA K537 Bounty Hunter 26x12.00-12 6PR TL radial. 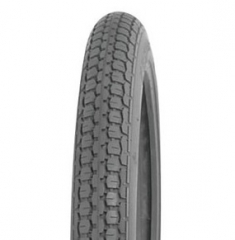 KENDA K538 Excutioner 25x10.00-12 6PR TL. 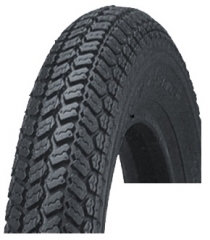 KENDA K538 Excutioner 26x10.00-12 6PR TL. KENDA K538 Excutioner 26x12.00-12 6PR TL. 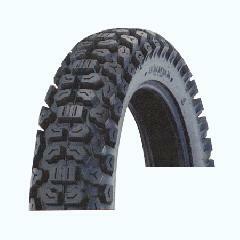 KENDA K538 Excutioner 27x10.00-12 6PR TL. 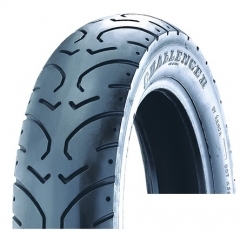 KENDA K538 Excutioner 27x12.00-12 6PR TL. 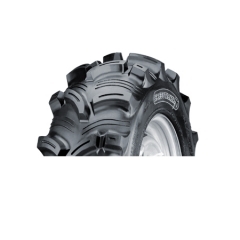 KENDA K538 Excutioner 28x11.00-14 8PR TL. - Agresszív futófelület extrém körülményekhez. 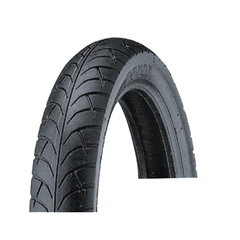 KENDA K538 Excutioner 28x9.00-14 8PR TL. 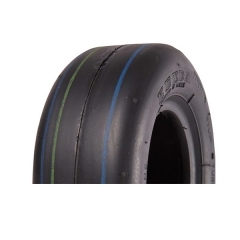 KENDA K546F Speedracer 25x8.00-12 6PR TL. 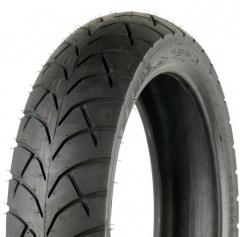 KENDA K547 A Speedracer 22x10.00-10 4PR TL. 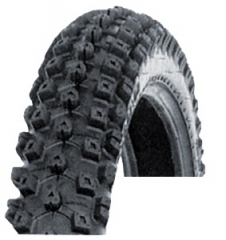 KENDA K573 Bear Claw Ex 25x10.00-12 6PR TL. 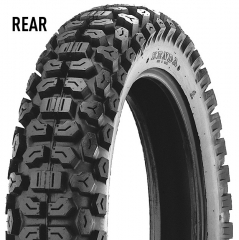 KENDA K573 Bear Claw Ex 27x12.00-12 6PR TL. 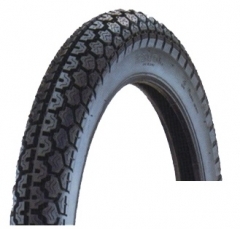 KENDA K573F Bear Claw Ex 26x10.00-12 6PR TL. 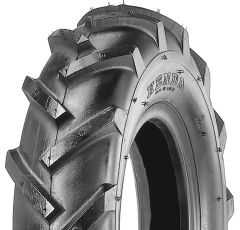 KENDA K573F Claw Ex 25x8.00-12 6PR TL. 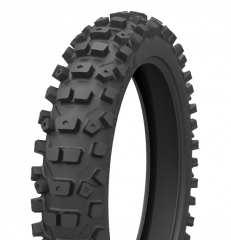 KENDA K580F MX Kutter 21x7-10 6PR TL GNCC. 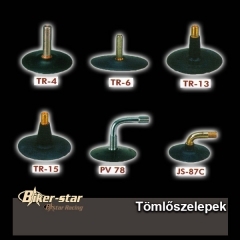 KENDA K581 MX Kutter 18X10.00-9 4PR TL STICKY. 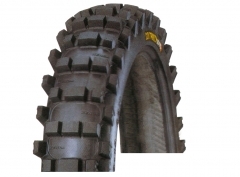 KENDA K581 MX Kutter 20x11-9 6PR TL GNCC. 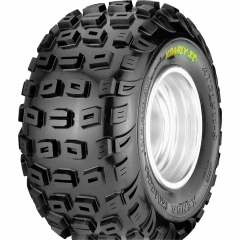 KENDA K585 Bounty Hunter HT 25x10.00-12 8PR TL. 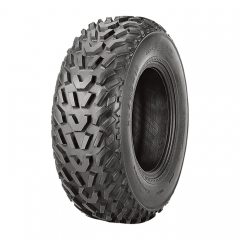 KENDA K585 Bounty Hunter HT 25x8.00-12 8PR TL. 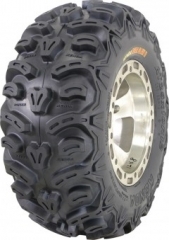 KENDA K585 Bounty Hunter HT 26x11.00-14 8PR TL. 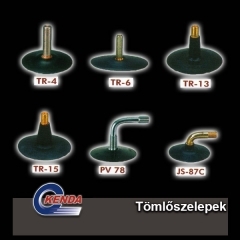 KENDA K763 130/70-13 4PR TL. 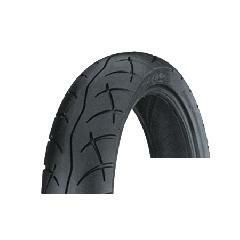 KENDA K775 TT STICKY 100/90-19 . KENDA K784 Big Block 110/80-19 TL.